August 8th, 2013 was the date I made a decision to do something about teaching my daughter and friends about money matters. 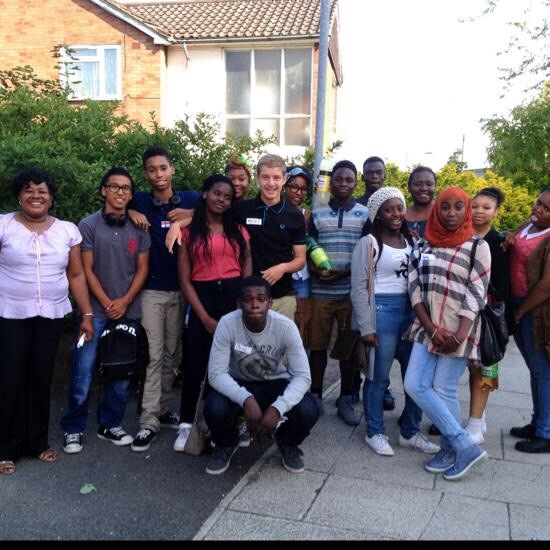 Our home was a safe place to Ayo and her somewhat 10 friends after school but also a forum to showcase her cooking skills; which in this case was making ‘Jollof Rice’ (an African dish where rice is boiled and fried with tomato sauce). The practice went on for longer than I was comfortable with as we were short on savings, before I asked her to invite her friends to a lunching meeting in a local community room. 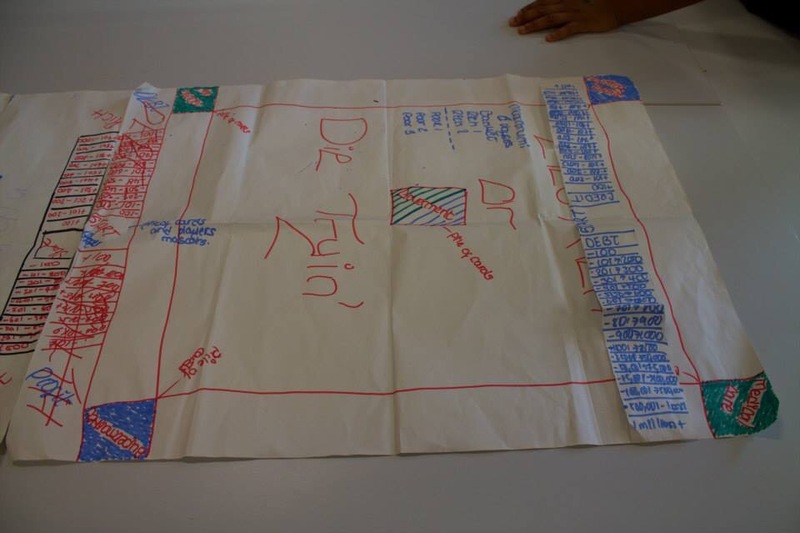 They were divided into two groups who later presented two ideas: one relating to tracking income and another to representing changing financial situations. 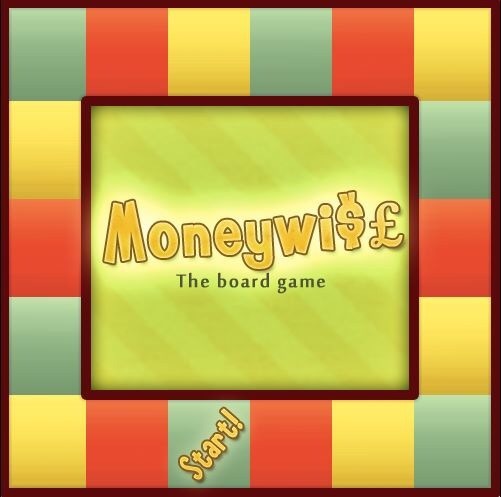 The bMoneywize game features a worksheet players use to calculate and track income while the ‘number die’ represents the rise and fall in income and expense to reflect changing financial situations. With numeracy on the national U.K., educational agenda, and in order to distinguish the product with a USP, numeracy and Financial literacy feature in the game as number and card dice, respectively. 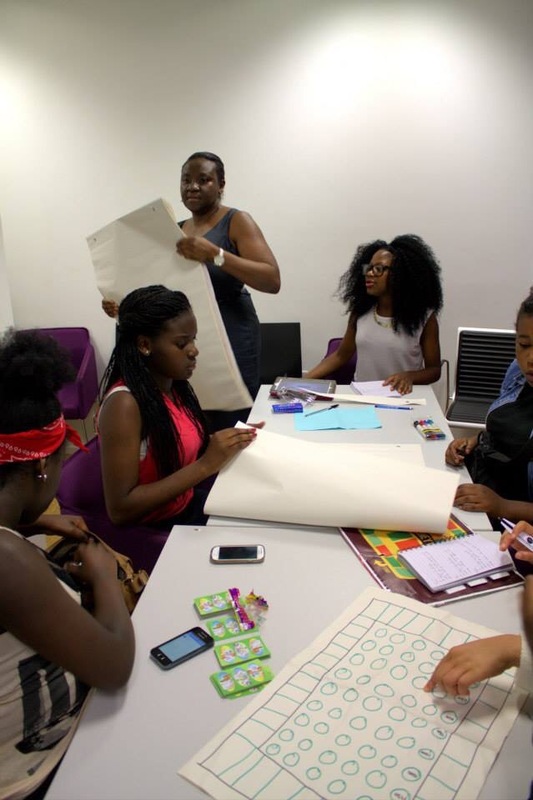 The game project initiated a journey of discussions with the children, parents, community partners, the local council and libraries, Corporate Lloyds and Barclays Banks and a host of others, ending with a school-hosted game launch in June 2015. “To create our now existing game, the group members went through a lot of trial and error in order to figure out what style of game would best suit our trial audience. The beginning of the sessions were quite slow and we didn’t get round to actually presenting our game idea until session five. At the start of each session we usually began with an ice breaker to get everyone settled so we were all comfortable with one another. These ice breakers were mostly organised by Tosin who was also a project leader of the game alongside Ayo. Once this was out of the way, we were given time to brain storm our ideas. One of the initial game ideas was called ‘Get Rich or Die Tryin’. This game was presented by Rachael and Tosin. The game had a minimum of three players and the players were divided between rich and poor. The rich would start off with £100+ and the poor would start off with nothing. Each player had a CV they lived by and there 4 different piles of cards in the centre of the board. These cards contained scenarios dealing with employment, medical care, housing and shopping which the players had to deal with. The problems with this game was firstly, the name was copyrighted as a 50 cent movie. As well as that our target audience would probably not take lightly to the circumstance of dying. As well as that the level of inequality would probably also affect the desire to play the game. All in all the game was extremely unfair, especially for 10 year olds. Based on the faults of the game, we began to develop the game into what it is today. First we changed the name of the game. Then we decided to change the topics the scenarios would be based on to government, family, business, community, job centre and housing. At first we wanted to add figurines to the game however we decided against it as we thought it would resemble monopoly. 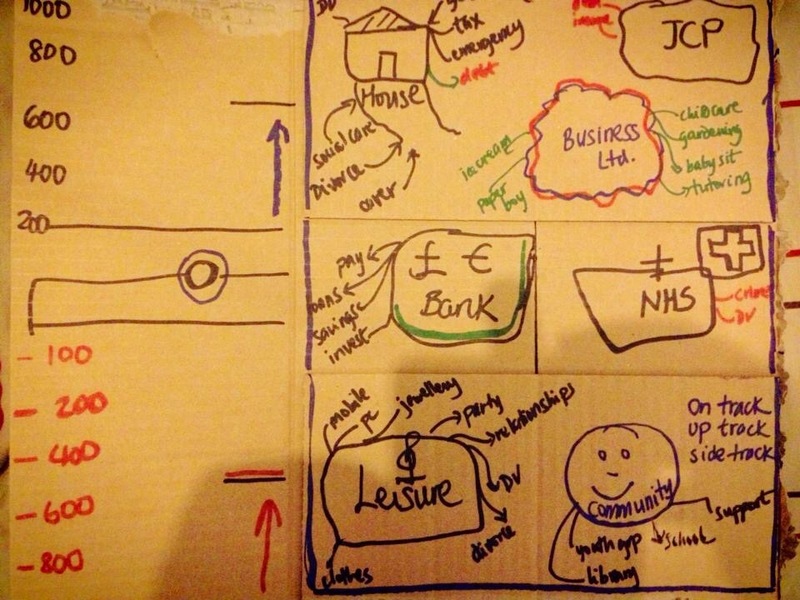 We also wanted there to be a track showing each person’s level of saving, expenditure and cash. Although the cost of producing individual tracks seemed too much so opted to make just one track, bringing us back to figurines so the players could use them as pointers. Though later on as we tested and retested we decided that our game needed to have an element of math to stimulate our young audience. Therefore we came to the conclusion to have them calculate their expenditure and levels of saving and cash on a separate piece of paper. Then came the problem that it would make it easier to cheat as players could write extra gains to their cash and savings without actually earning it. So this brought the idea of a banker who would be an adult or someone of substantial age to help the players with their math and point out wrong answers then lead them to the accurate one. During this time we had drawn up a calendar indicating what days certain tasks should be done by and our target end date. We also drew up a budget where we decided that we would need some outside funding. This led to us organising a presentation to our parents showing them our game development and led to us gathering some funds to put towards the game development such as room bookings, transport, food e.t.c. 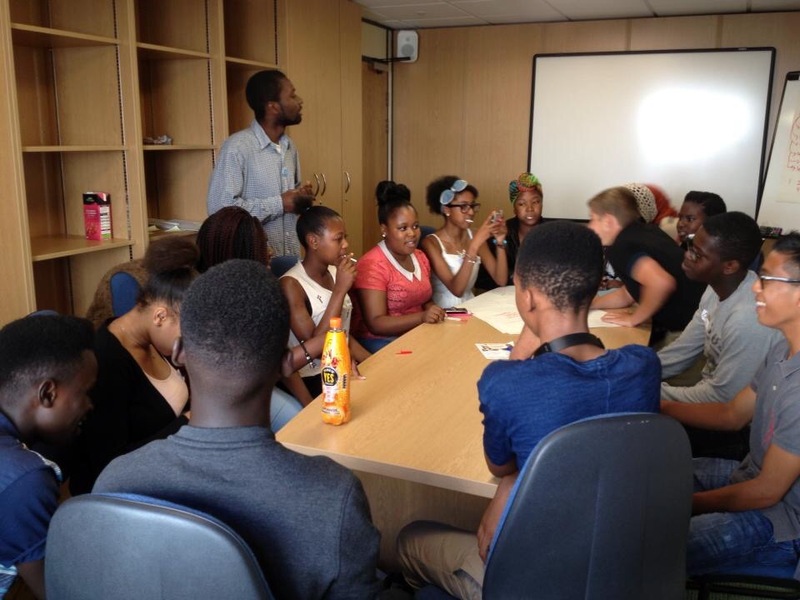 First meeting of teens to discuss game ideas – Aug 2013 with Seun! 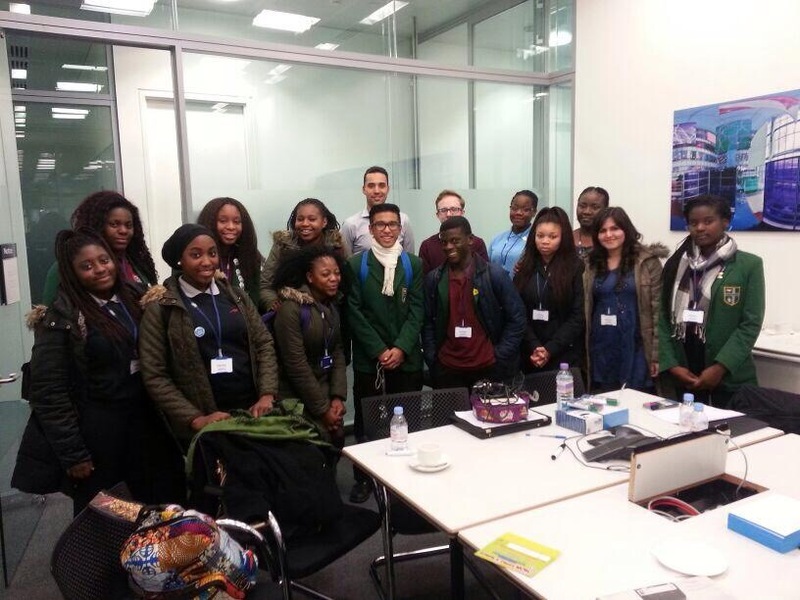 A smaller team visited a Barclays Building in Canary Wharf, London, Dec 2013. Next Post What was I thinking…?